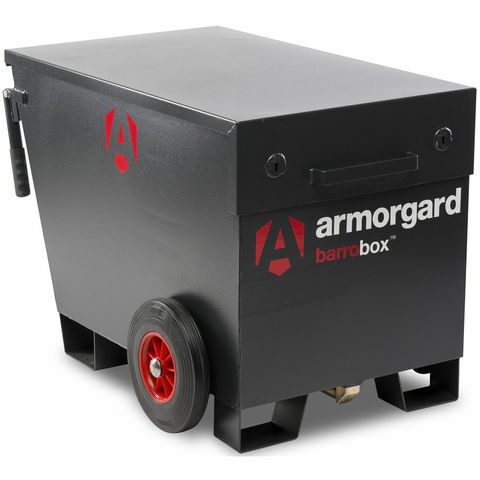 The Armorgard BB2 BarroBox Mobile Site/Security Box has been designed to combat rising theft rates on construction sites. The two robust and rugged wheels give you traction on uneven ground and allow you to manoeuvre all your tools around site at once. 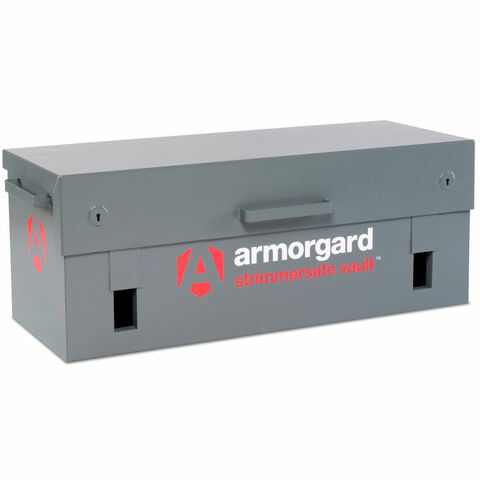 The wheels can be raised or lowered depending on whether you require mobility or a stationary storage area. 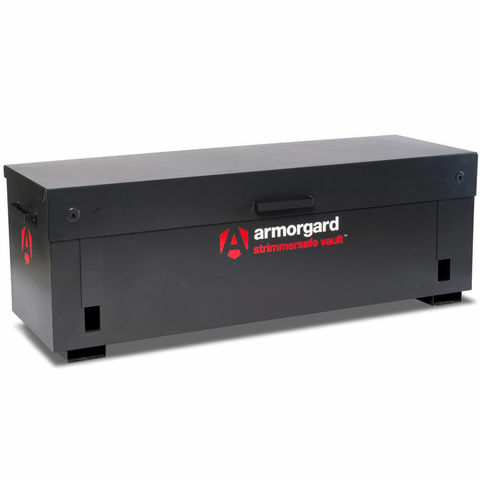 To secure the vault, simply raise the wheels and lock the internal handle inside the lid securing your tools and giving you peace of mind. **PLEASE NOTE - Additional products featured in example image are for display purposes only and are not included with this product.A replacement key can be ordered for this product here. Please make a note of your product serial number.